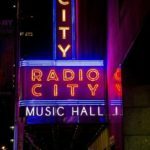 To make your visit to New York City even more interesting and unusual, check out these quirky things to do in the City! 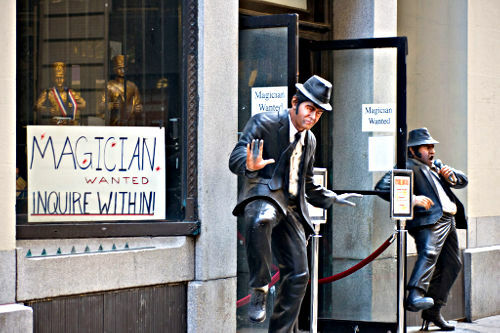 Every Sunday at 3pm Abracadabra Superstore hosts a free magic show. While you’re there, browse their amazing selections of costumes, masks, wigs, magic supplies, clown supplies, novelty and gag gifts. For a cowboy experience in Manhattan, head to Johnny Utah’s. Their 300 pound mechanical bull is sure to provide some great entertainment and laughs. Bull riding competitions are held weekly and rides are free to patrons 18 and up. Visit Aji Ichiban for some unusual candy and snack choices like: shredded squid, Japanese fried cuttlefish, spicy baby crab snacks, sour shriveled plums, sesame coconut candy, Thai Durian milk candy, salted plums and more. Four locations in Chinatown. 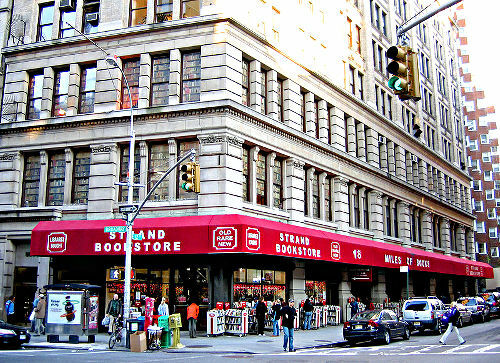 Okay, so a book store may not seem like a quirky thing to visit in New York City, but the Strand’s more than 2 million discounted books (18 miles worth) are more than a little impressive. This is no ordinary bookstore and with this kind of selection, it’s impossible to know what kinds of treasures you might discover there. From trivia to beer pong to drag queen bingo, there is a game night for just about every interest in NYC. 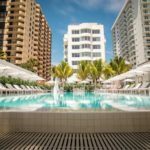 Click here for some game night options. Don’t forget, games nights come with bragging rights, prizes (some including cash) and tons of fun! Most people think puppet shows are just for children, but they can be quite entertaining for adults too. Currently running in Central Park’s Swedish Cottage Marionette Theater is Three, the Three Little Pigs with a twist. Tickets are $8 and reservations are required. During the summer months, CityParks PuppetMobile performs all over the five boroughs and is one of the few traveling puppet theaters in the US.